If you pay your property taxes by installments, you will know that the second installment of your 2018 property tax bill comes due in two weeks (April 30). With this deadline approaching, I wanted to tell you about Pelham’s 2018 blended residential property tax increase – at 1.9% – and also to compare with other Cities and Towns. 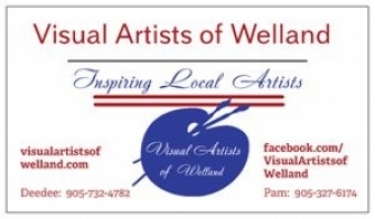 You will recall that the amount of property tax you pay to the Town of Pelham, to the Niagara Region, and to the Province (for Education) is not solely based on the Market Value Assessment of your property by the Municipal Property Assessment Corporation (MPAC); one must multiply your assessment by each of these three tax rates and add them up for your total bill. You can consider this $79 or 1.9% a “pocket-book” increase – an increase in the amount it cost an average residential property owner because it’s adjusted for the average MPAC increase in Pelham. Since Pelham’s portion of your property taxes represents roughly 39% of the total bill, the Town will make use of about $1,618 of the $4,187 for the average residential property. Who gets the most? The Niagara Region will get about $2,012 or 48% of the total amount. Meanwhile, the Province will receive the remaining approximately $558 (or 13%) to help fund education. How do we measure whether the increase is “affordable” or not? One independent way to judge whether Pelham’s taxes are “affordable” is to compare with inflation. For example, the Bank of Canada calculated that, over the last 12 years (February to February), inflation increased the value of goods and services by 22.7%. 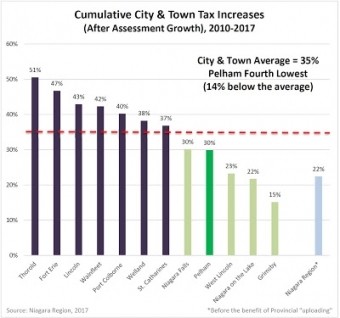 Over the same period, Pelham’s combined taxes for the average residential property increased by 22.0% – a bit lower than inflation. Essentially, that means that the average home is paying the same level of taxes in 2018 that they did in 2006! And, this 22.0% over 12 years includes so many improvements in our community – from renewed Downtowns in Fonthill and Fenwick, to new Fire Halls in Fenwick and North Pelham, from nine renewed playgrounds, to a new skatepark and a new dog park, from a renewed Maple Acre Library to a renovated Old Pelham Town Hall, from 15 km of new sidewalks and 5 km of new trails to the new Meridian Community Centre. And, the list of other infrastructure and services goes on and on. Another way to judge would be to compare with other Niagara Cities, Towns, and Townships. Last Fall, the Region published a corrected table of non-blended property tax increases from 2010 to 2017 for local municipalities. If you start at zero in 2010 and add up the cumulative increases, Niagara Municipalities increased their property taxes an average of 35% over those eight years. Pelham stands as the forth lowest because ours increased 30% – including an increase in funding for the Community Centre in 2016. That’s 14% below the average increase of other Cities and Towns for the same period. 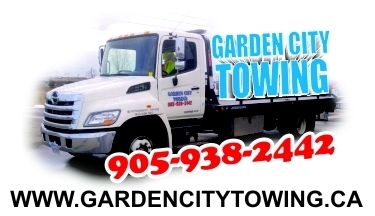 Three other growing Towns – Grimsby, Niagara-on-the-Lake, and West Lincoln were lower than Pelham since 2010. 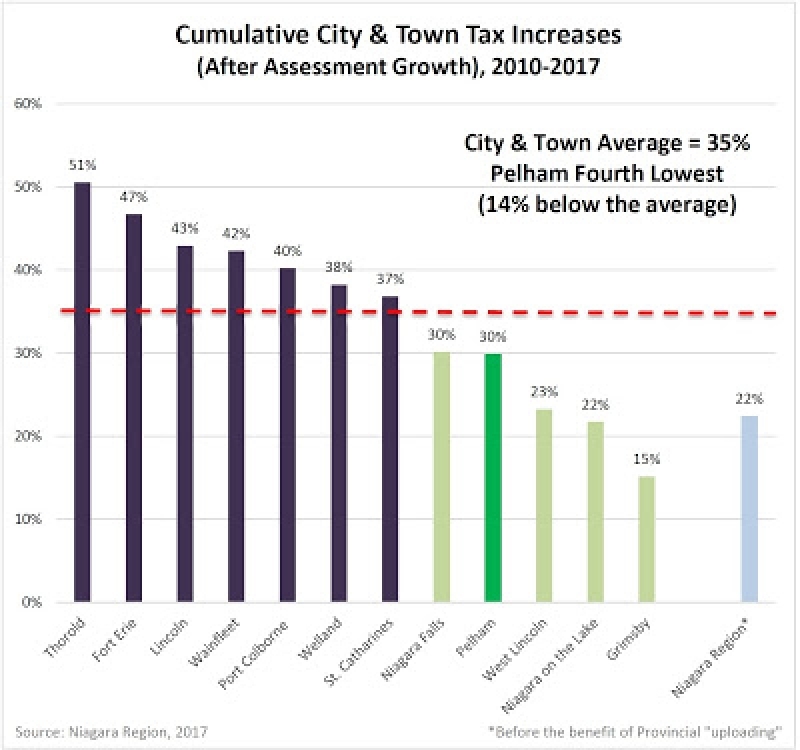 Pelham Council and I continue to work together with staff to ensure that changes in property taxes only minimally impact you and your neighbour while improving the level and quality of services in the Town.